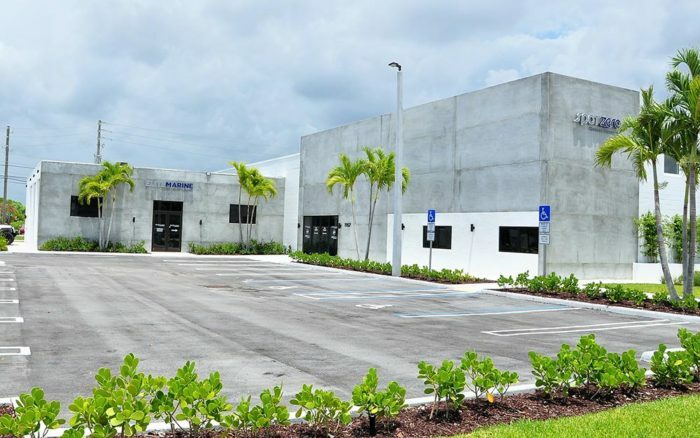 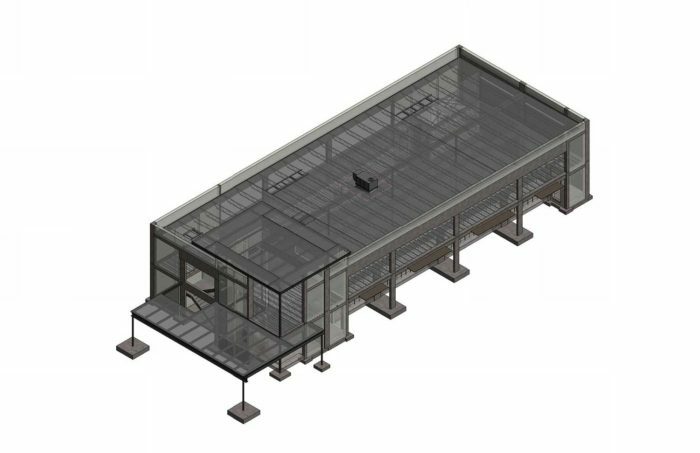 The scope of this project consisted of the structural design and engineering of a new two-story administration and manufacturing facility. 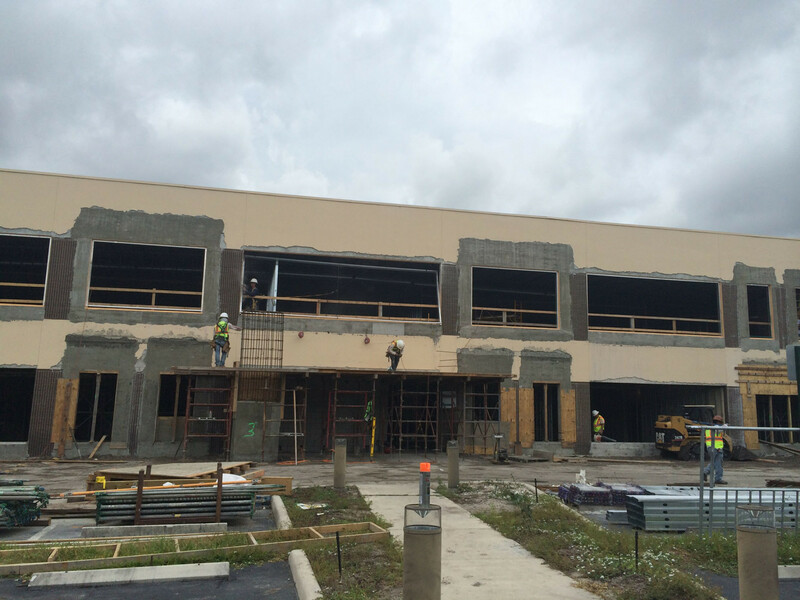 Ground floor manufacturing and front office space and a second floor reserved for only office space. 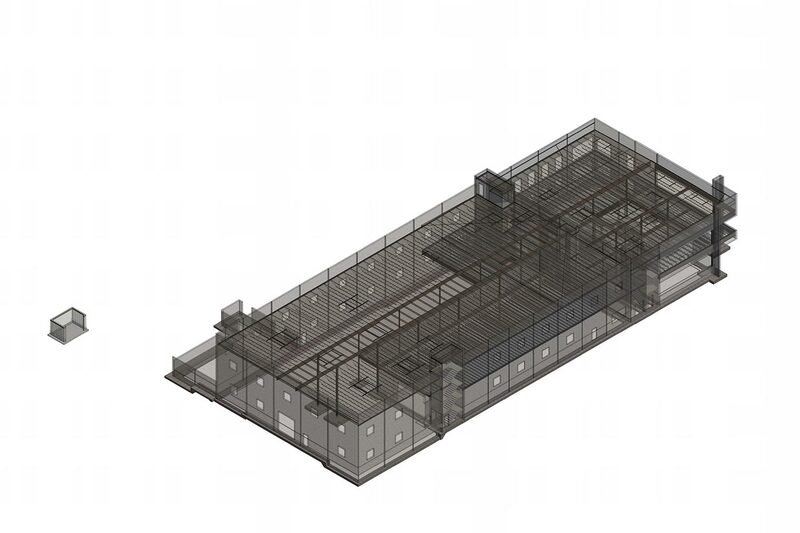 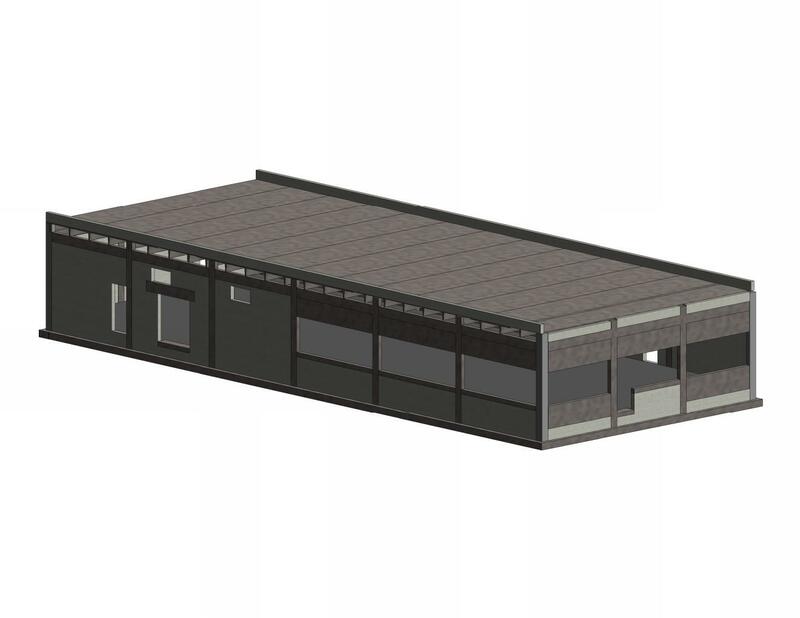 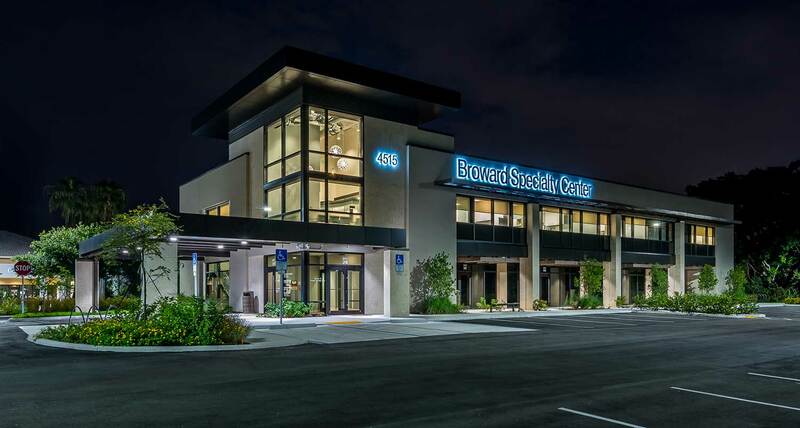 Structural design of a new 14,000 square foot two-story medical office building. Interior remodel of the existing warehouse/office space to house manufacturing, storage, and hazardous materials space. 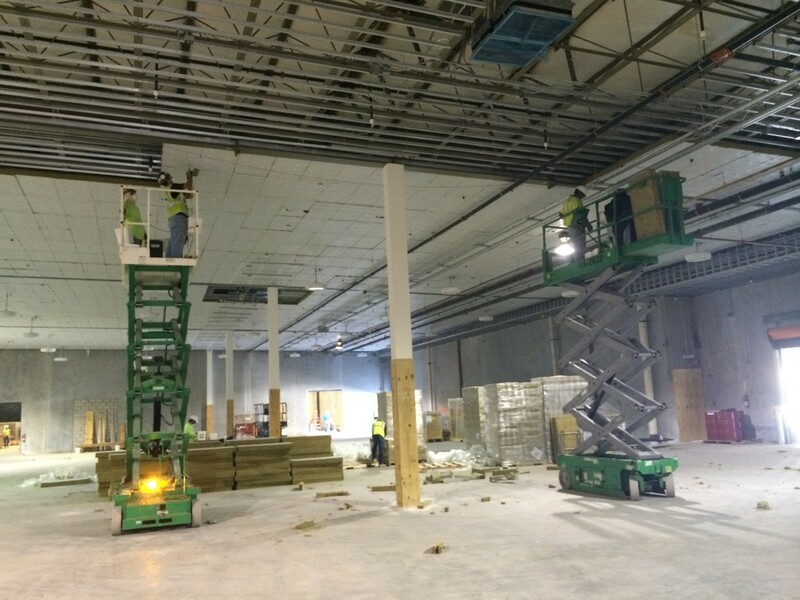 An elevator was installed to gain access to the second floor and a second floor high capacity storage mezzanine was added. 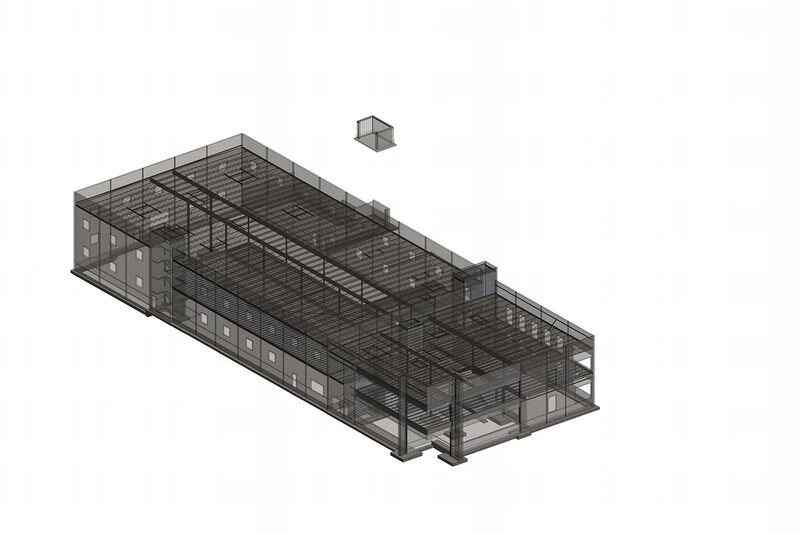 Interior and exterior remodel of an existing warehouse to mixed use office, retail and warehouse space. 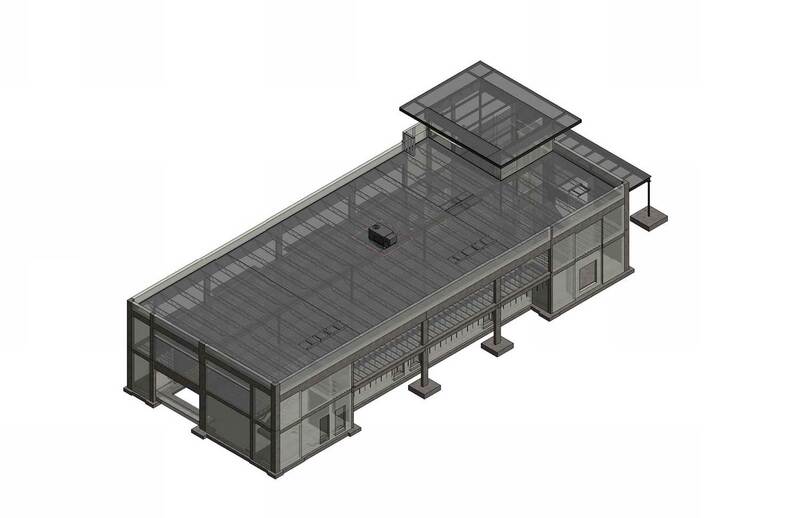 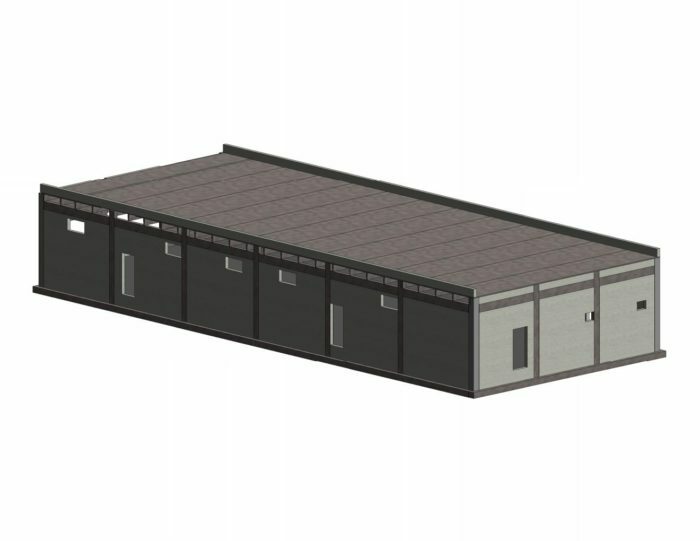 Structural design of framing around new exterior wall openings, interior slab on grade, interior steel framed storage mezzanine, new metal roof diaphragm and support framing for solar panels, and roof framing to support new mechanical roof top equipment. Structural engineering related to the interior and exterior renovations of a one-story office building.